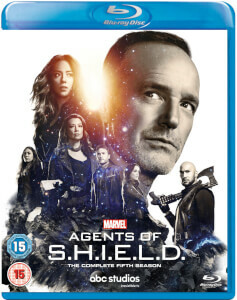 Gear up for explosive action and mind-blowing adventure when Hydra’s ancient origins and ultimate agenda are revealed in the epic, game-changing third season of Marvel’s Agents of S.H.I.E.L.D. 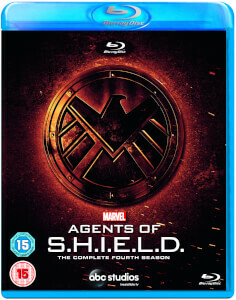 The survival of mankind hangs in the balance as Director Phil Coulson and his Agents battle an otherworldly evil. 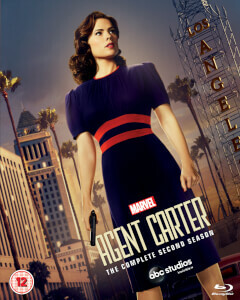 Devastated by the apparent loss of Jemma Simmons, Leo Fitz risks everything to rescue her. Agent May rejoins the team—only to discover a terrible truth about her ex-husband, Dr. Andrew Garner. Meanwhile, after the release of Terrigen, the U.S. government creates the ATCU (Advanced Threat Containment Unit) to monitor emerging Inhumans. But the program is actually a smoke screen for the sinister machinations of Hydra’s leader Gideon Malick, who joins forces with treacherous ex-S.H.I.E.L.D. agent Grant Ward. The resulting carnage spurs Coulson to exact a revenge that will ultimately backfire, unleashing apocalyptic consequences in the form of a terrifying alien entity known as Hive. To help combat this threat, Agent Daisy Johnson organizes a small band of Inhuman “Secret Warriors,” not knowing that she will soon meet her match and once again be forced to make a heartbreaking sacrifice. 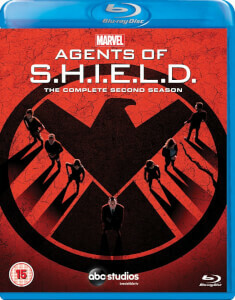 Experience all 22 thrilling episodes – plus captivating bonus features – with this must-own boxed set: Marvel’s Agents of S.H.I.E.L.D. – The Complete Third Season. No tiene castellano, ni siquiera en los subtítulos, pero eso ya lo sabía cuando compré la edición. Es una lástima que haya perdido nuestro idioma, que si tenía la primera temporada. Eso si, tiene muy buena calidad de imagen y sonido, como era de esperar. La serie, eso si va mejorando temporada tras temporada, si no hay problemas con el idioma es una buena compra.